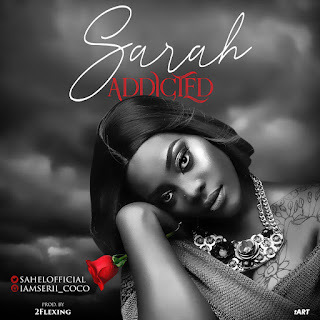 Sensational and Multi-Talented Nigerian Female artiste "Sarah" is here with debut of her single "Addicted". Its a great song from her E.P "Phase One", the soft romantic Love song was produced by 2Flexing and Mastered by Symkings. Download, Share with friends and family and Enjoy.